There are no forced abortions or rejections of imperfect babies, nor do carriers suppress desires to keep babies which are not theirs. Phyllis Chesler and Susan L. Bender are genuinely concerned with the well-being of women and all people and I respect that. Unfortunately, they have no idea how surrogacy really works. They consider it only in the abstract, unaware that some of the restraints they lobby for already exist. Why do Chesler and Bender assume a gestational carrier is weak and powerless? She is no mere vessel. First and foremost, carriers do not give up the right to termination. 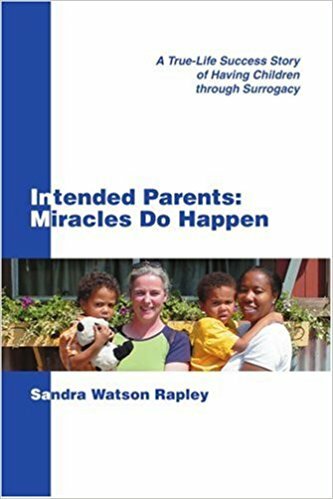 If these authors ever read a surrogacy contract, they would be familiar with this.